The third eye chakra is an instrument to perceive the more subtle qualities of reality. It goes beyond the more physical senses into the realm of subtle energies. 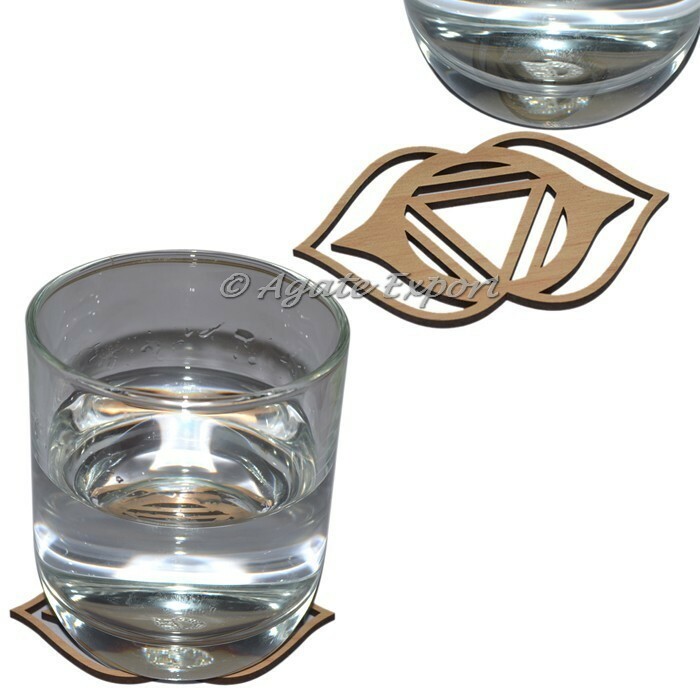 Buy this unique wooden coaster at wholesale price at agate export.